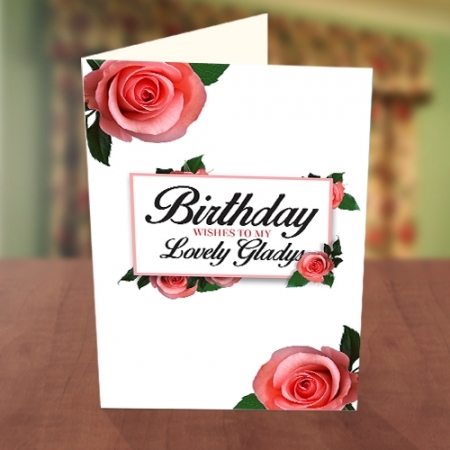 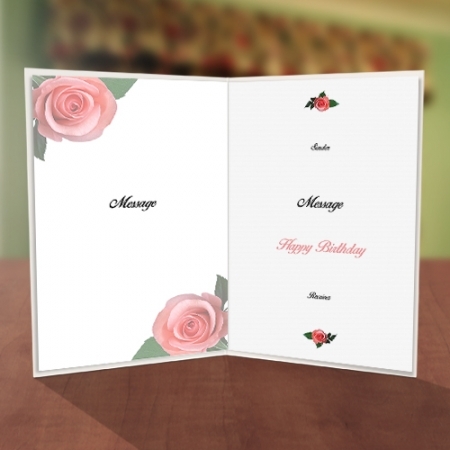 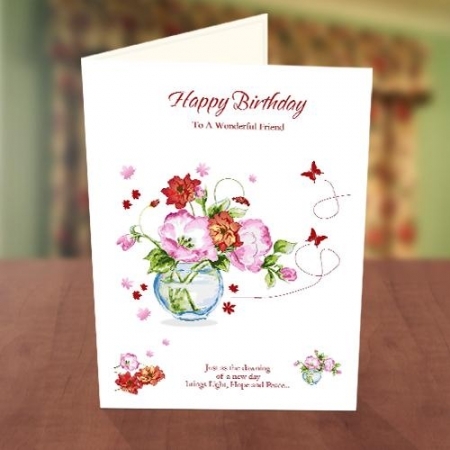 The Personalised Pink Roses Birthday Card is such a lovely card for that beautiful woman. 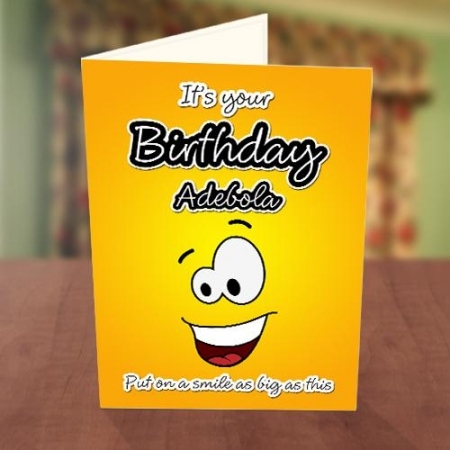 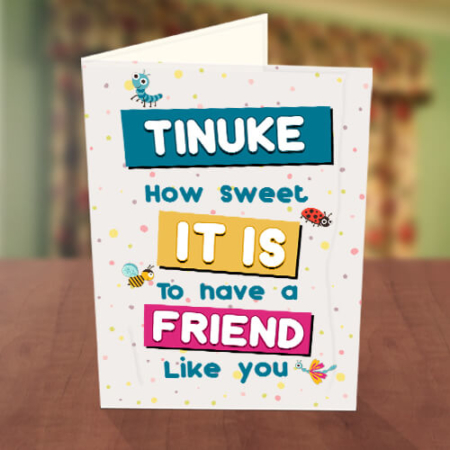 Send her sweet birthday messages with this cute card and put a smile on her face. 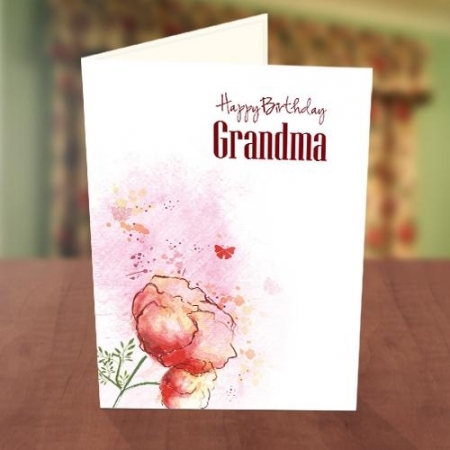 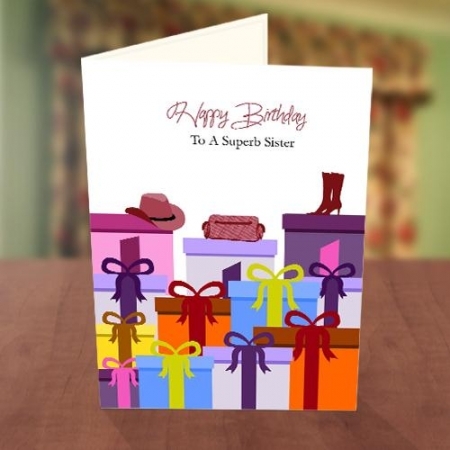 Personalise this card with the recipient’s name and your heartfelt messages.